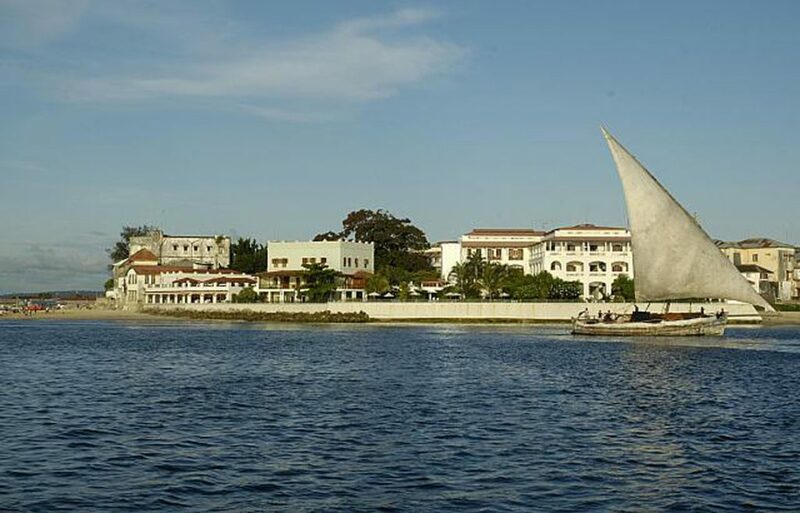 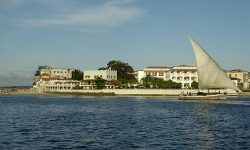 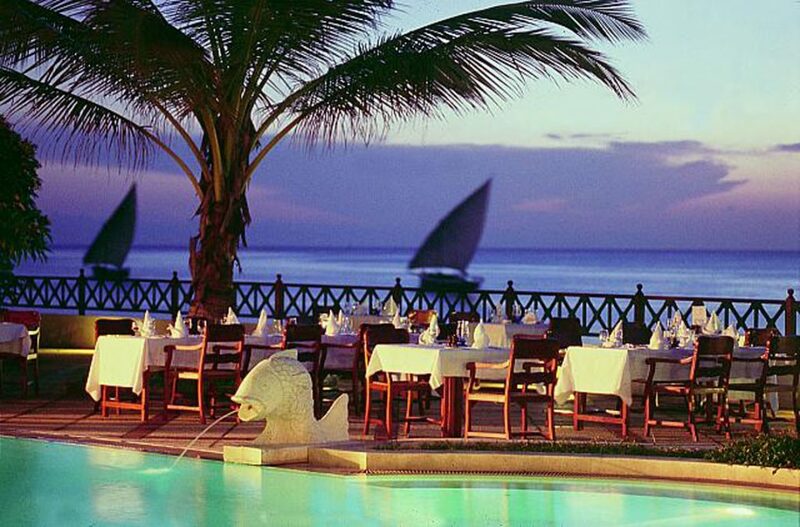 Idyllically situated on the sea-front of ancient Stone Town, and flanked by an exotic mix of sultan’s palaces, Portuguese forts, ancient dhow harbors, and bright bazaars, the Zanzibar Serena Hotel is a haven of tranquility and opulence amongst the bustle of one of Africa’s most ancient and most enchanting towns. 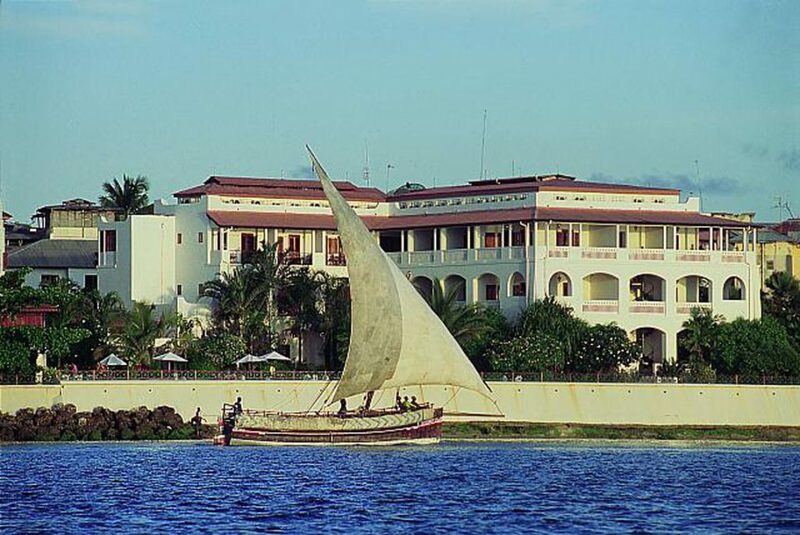 A member of the prestigious Small Luxury Hotels of the World, the 51 rooms en-suite inn has been styled to represent the epitome of Swahili style, ethnic elegance and Arabic opulence. 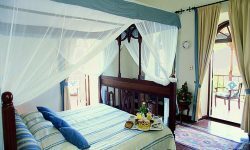 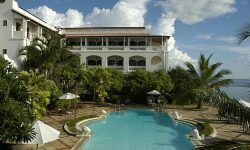 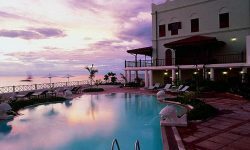 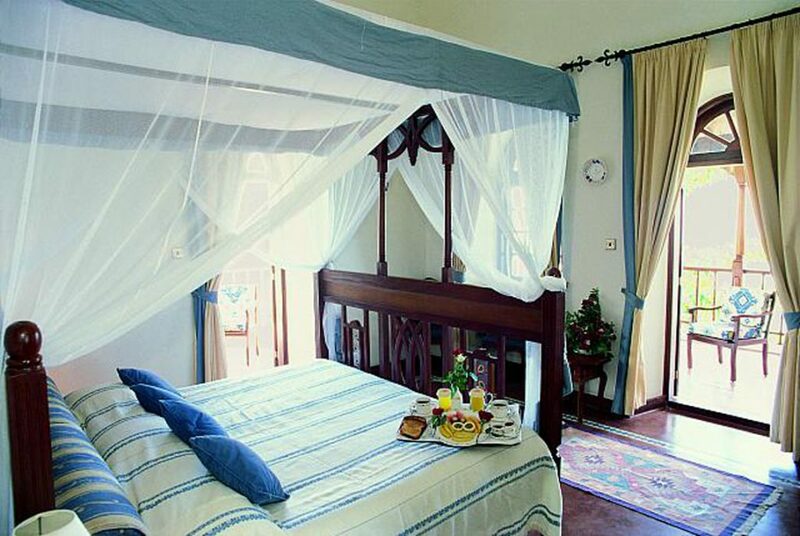 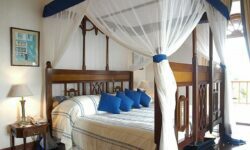 The resort is in Stone Town, which is in the ‘Old Town’ of Zanzibar City, which lies on the western side of the island of the same name. 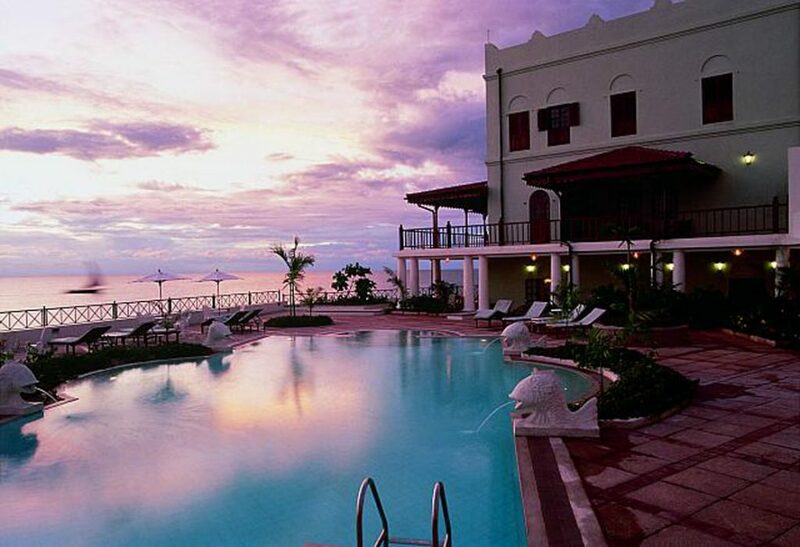 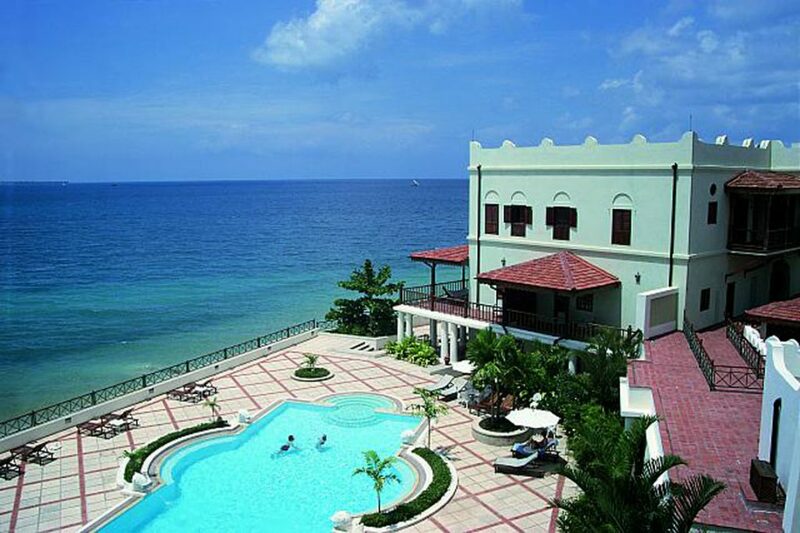 Zanzibar has an international airport, which is approximately 20 minutes flight from the mainland.